Royal Caribbean is offering bonus instant savings on cruises booked this weekend during its Adventure Sale. 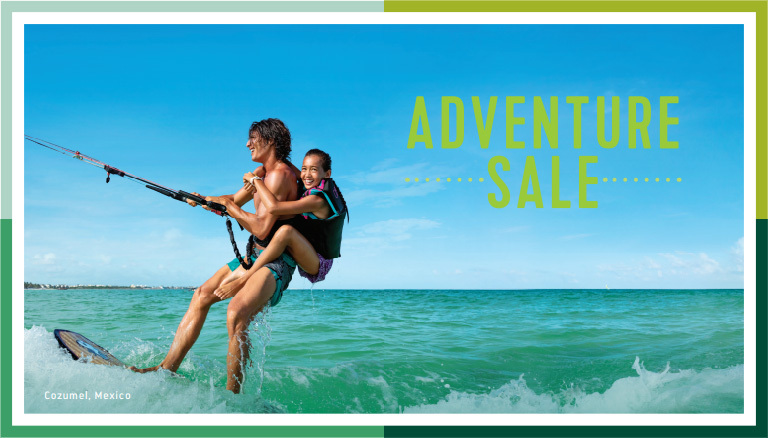 The Adventure Sale applies to select sailings booked between 8/17/18 - 8/21/18 and applies to sailings departing on or after 9/17/18. 50% off cruise fare of second guest booked in the same stateroom as first full-fare paying guest. 25% off cruise fare for third guests and higher booked in the same stateroom as the first two qualified guests.